Pakistan & India are now again facing intensified peace crisis because of increased tension along the border. The current situation may become the cause of a bigger conflict in 2020. I have already mentioned the present Indo-Pak situation in my article ”Astro-analysis of oath taking chart of Imran Khan” published on 21 Nov 2018. The sub-continent has clouds of war hovering around. How will things shape up in the near future? Let’s explore in this astrological analysis. When we look at the horoscopes of Pakistan & India and transit of planets in 2019, 2020, 2021 it looks like trigger of more turbulence and more disturbed relations leading to even higher tensions at borders. Pakistan is currently under the influence of Venus/Ketu period from March 2019 to May 2020. Venus is lord of 2nd & 9th house. Ketu is placed in 3rd house –the 3rd house refers to the neighboring countries and relation with them. Hence period till May 2020 is very crucial with neighbors. Jupiter, lord of 7th house of war & foreign affairs transiting through 3rd house of neighbors till Nov 2019 indicates sudden changes in relations with neighbors and foreign policies as Scorpio is sign of transformation & sudden changes. Later Saturn will enter Capricorn on 24th Jan 2020 and Jupiter will join Saturn from 30th March 2020 till 30th June 2020 and then again from 20th Nov 2020 to 6th April 2021 this conjunction will take place in Capricorn, 8th house from Moon in the horoscope of Pakistan shows setback for Pakistan & the Government during this period. 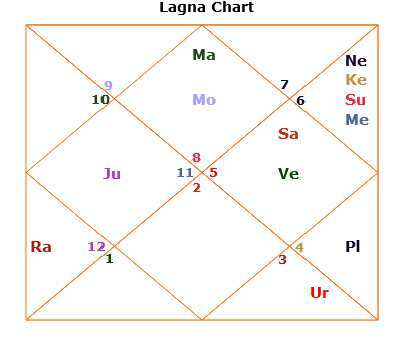 In the foundation chart of India, the major period of 3rd lord Moon is running from Oct 2015 to Sep 2025. Being the lord of 3rd house, Moon is malefic planet for India showing excessive problems and difficult relationship period with neighboring countries till 2025. The Moon/Saturn period from 12/12/2019 to 12/7/2021 and unfavorable transit of Saturn -Jupiter from Capricorn -7th house from natal moon can put India under a disastrous situation. There is a possibility of war or “war like situation” between India & Pakistan from end of March 2020 to June 2020. Later the period from Nov 2020 to March 2021 is equally venomous and high risk. After Moon major period, Mars major period will be in operation from Sep 2025 to Sep 2032 which is a very bad period for India. Mars is lord of 7th & 12th house which signifies war and war losses. From the end of 2026 till 2028 when Rahu/Ketu will be in Capricorn/Cancer axis, it shows serious border clashes & conflicts with neighbors. Kashmir unrest will be at its peak during this period. The eclipses in Taurus/Scorpio axis in 2030 will prove disastrous for India. It is highly likely that India would undergo a two-front war with China and Pakistan simultaneously in 2030 which seems to cause high intensity damage to India. The sequence of events that will take place in all these previous years till 2030 may lead to the outbreak of WW3 in 2031. Mars from 1st house and Saturn from 10th house giving aspect to the 7th house – house of war which confirms the danger of “war like situation” under his leadership. The period of Jupiter/Mercury is running in his horoscope from Nov 2018 to Feb 2021.Mercury is lord of his 7th house which signifies wars. It is a classical principal of mundane astrology whenever the period of 7th house in operation for the country or the prime minister then there is a war like situation. Rahu-Saturn joint impact will impact his 3rd house till Jan 2020.As Rahu-Saturn joint impact creates a feeling of frustration and 3rd house is house of self efforts & neighbors hence this joint impact will make him work really hard ,a completely stuck situation and no amount of effort will make him feel any progress in the matters of 3rd house. In the horoscope of Narendra Modi, the ascendant is Scorpio and Mars is placed in ascendant, in own sign makes him highly aggressive, intense and a dominating person. He is under Moon/Venus period from Oct 2018 to June 2020 which indicates danger of war under his leadership as Venus happens to be the lord of 7th house-the House of war and 12th House (House of losses and expenditure) which shows India will suffer huge losses in this confrontation. Mars from 1st house and Saturn from 10th house also giving aspect to 7th house of war hence confirm danger of military confrontation under his leadership in case he comes to power again. Imran khan and Narendra Modi have Mars (the significant of war & aggression) in their ascendants in natal chart. Mars in the first house makes a person lack the flexibility and adaptability in his attitude. This applies more specifically to Modi as his Mars is in own sign Scorpio which is the most intense and powerful sign. In their natal charts, Mars from 1st house and Saturn from 10th house giving aspect to the 7th house – house of war which confirms the danger of war/ confrontation under their leaderships. Imran Khan is under Jupiter/Mercury period. Mercury is lord of his 7th Narendra Modi is under Moon / Venus period. Venus is lord of his 7th house. Hence Both Khan and Modi are running under the sub period of 7th house lord which is the house of war in mundane astrology. In Pakistan’s foundation chart, Mars is Lord of 3rd house –house of neighbors and 8th house –house of sudden events/destruction and in India’s Foundation Chart, Mars happens to be the Lord of the 7th house – the house of war and 12th house– house of losses. Mars – the planet of war & aggression, also happens to be the representative of the armed forces and matters pertaining to defense affairs So, the transit of Mars will have a lot of say and will continue to escalate tension between both the countries till July/Aug 2019. 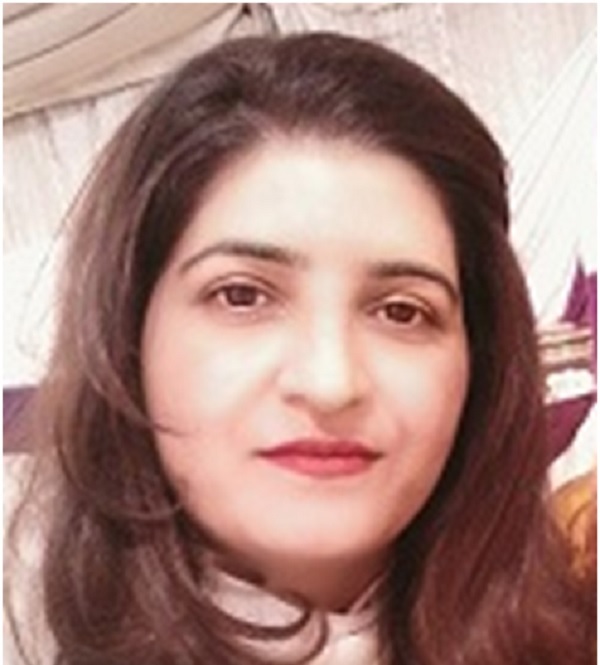 Currently Mars is in own sign Aries till 22nd March 2019, the 8th house in Pakistan’s natal chart and giving aspect to 3rd house of neighbors by its strongest 8th aspect. Being lord of 3rd house of courage transiting in 8th house shows high will power & courage to go through all the troubles and sudden events. Aries is 12th house of India’s natal chart and Mars giving aspect to 3rd house of neighbors by its 4th aspect showing stressful situation with neighbors in both country’s chart. Transit of Mars in Taurus (9th house) from 22nd March 2019 to 7th May 2019 will aspect 3rd house of neighbors again with its 7th aspect and 4th house of home with its 8th aspect where Saturn-Ketu-Jupiter will be transiting can be troublesome and stressful period for Pakistan (Taurus is also 12th from Natal Moon giving aspect to 3rd house from Moon chart confirms stressful period with neighbors). 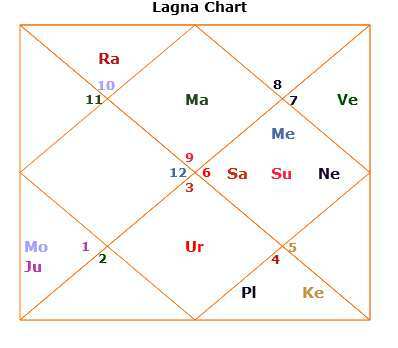 In India’s natal chart , being lord of 7th house of wars ,this transit of Mars through Taurus (Ascendant ) and Saturn,Ketu &Jupiter in Sagittarius in 8th house seems to be more war prone and equally disastrous period for India, especially period between 7th April 2019 to 30th April 2019. On 30th March 2019, Jupiter will join Ketu and Saturn in Sign of Sagittarius till 22nd April 2019 getting aspect from Rahu from Gemini and Mars from Taurus by 8th aspect. Saturn & Mars will be in 6/8 axis. Sagittarius is Pakistan’s 4th house and India’s 8th house Hence situations may go worst till 7th May 2019, Period between 20th – 28th March 2019 and 7th – 30th April 2019 seems to be high risk time. Later in May, Mars will be in Gemini with Rahu from 7th May 2019 to 22nd June 2019 (over natal Moon& Mars) will aspect Saturn –Ketu in Sagittarius ,also creating Mars-Saturn opposition along Rahu-Ketu axis shows sudden (transformative) events in homeland(Pakistan) which can cause extreme stress and frustration. There will be no Jupiter aspect to prevent negativity of this planetary situation. Hence indicates untoward happenings for sure. Saturn & Ketu are in Sagittarius. Mars will have 8th aspect from Taurus for 45 days and then 7th aspect from Gemini for another 45 days on Sagittarius sign which indicates civil war like situation for these 3 months from 22nd March 2019 to 22nd June 2019. As Sagittarius is also sign of beliefs and values, we can see a rise in communal violence or riots during this time. Even at individual level, people can fight for what they believe in. Then Mars will transit in Cancer, its debilitation sign from 22nd June 2019 to 8th Aug 2019. In India’s chart, Cancer is 3rd house of neighbors, 7th house lord in 3rd house indicates serious border clashes. In Pakistan’s chart 6th house lord which is house of enemies & conflicts in 2nd house from natal Moon shows enemies and disputes coming home. Not a good time frame for Pakistan. This eclipse will add fuel to the already explosive situation between India & Pakistan. Thus by all indications, chances of military confrontation between both countries in 2020 are obvious. In the year 2020, in transit Saturn will enter Capricorn (8th house from natal Moon) in the horoscope of Pakistan, on 24 January 2020 indicates a setback ahead for Pakistan. This is the beginning of the bad period ahead. From 8th Feb 2020, Mars will enter Sagittarius joining Ketu will be like a bolt from the blue for Pakistan India relations. Mars will enter Capricorn in its exaltation sign from 22 March 2020 to 4 May 2020 joining Saturn there indicates a real tough and disastrous time. There could be a spark in an already ongoing situation from 30 March 2020 as Jupiter moves to Capricorn. Later the transit of Mars in Aries from 16th Aug 2020 and more so when Rahu/Ketu will transit in Taurus/Cancer from 23rd Sep 2020 can again trigger acceleration in territorial disputes. Jupiter & Saturn will join again in the sign of Capricorn from 20th Nov 2020 indicating serious border conflicts again. From the above astrological analysis, the planetary configuration indicates that a full fledged war has little possibility in 2019 but the period till July/Aug 2019 will prove to be extremely threatening. Even if diplomatic efforts and foreign pressure succeed in avoiding military actions, the danger will continue to loom large in the year 2020. The forthcoming period from end of March 2020 to June 2020 and from Nov 2020 to March 2021 is extremely tense and high risk. There is a possibility of military confrontation between the two countries during this period. 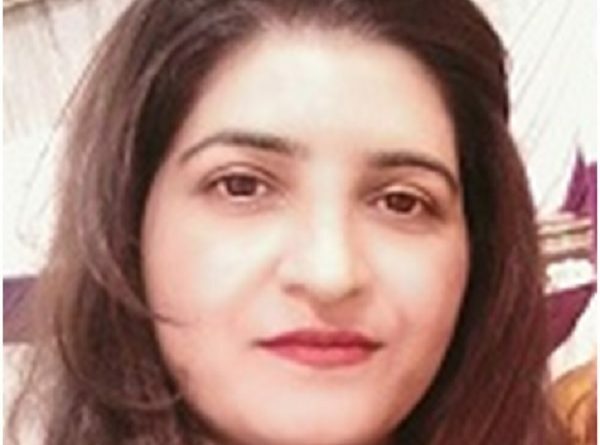 Pakistan has to be alert from India and must lose no time preparing for war-like situations as the stand-off between India and Pakistan can take an explosive shape in 2020 and even the Kargil War like situation cannot be ruled out.